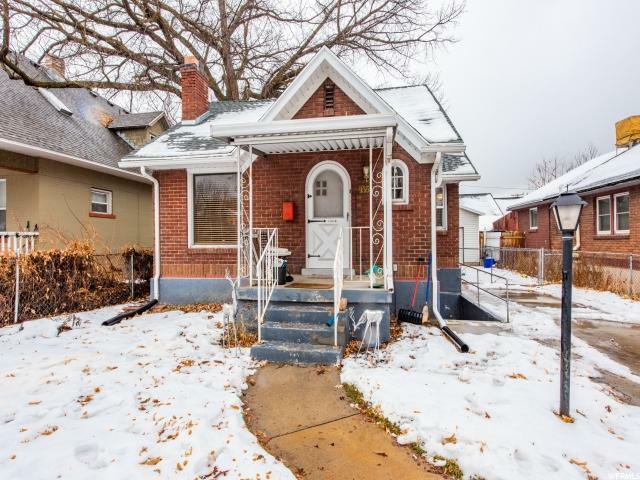 All PERKINS ADD homes currently listed for sale in Salt Lake City as of 04/26/2019 are shown below. You can change the search criteria at any time by pressing the 'Change Search' button below. "Fantastic home is one of the nicest neighborhoods around. You can't beat this location. There is a separate entrance going to the mother in law apartment. When owner occupied, the apartment can help subsidize your mortgage payments . Lots of updating already done. recently new roof, furnace, water heater, and some new plumbing and electrical. "